It seems that the official Litecoin.com website has been hacked and was serving virus-infected downloads, so if you have downloaded something from there in the last few weeks you might want to take some action in order to avoid loss of coins. 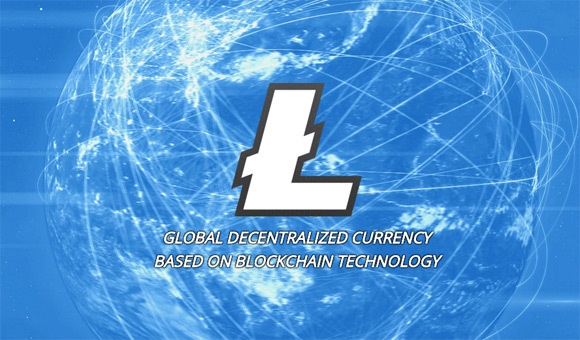 Do note that the other official website where most people download their LTC wallet software Litecoin.org has not been affected and there should be no problems if you have downloaded anything from it in the last few weeks. Below is the official announcement about the issue with the .COM website. ANYONE WHO HAS DOWNLOADED FROM LITECOIN.COM IN THE PAST 2 WEEKS (not litecoin.org) SHOULD MOVE THEIR COINS TO SOMEWHERE SAFE, AND WIPE THEIR COMPUTERS ASAP – most anti-virus don’t detect it! Please remember ​to change ALL PASSWORDS​ ASAP, as the attacker may have stolen them from you. It seems that the issue with the Litecoin.com website has been resolved and the site is already back online.